We’ve backed Kelechi since he won our Green Label Sound: Open Call contest earlier this year. Now, he’s appearing on Sway In the Morning and dropping tracks with Trinidad James. Here’s a fresh interview so you can say you knew him before he blew up. 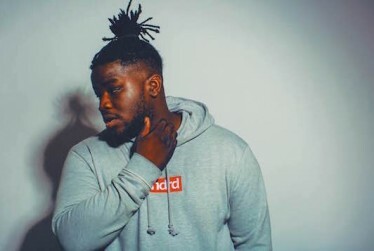 Listen to his first single, “Reachin'”, featuring Trinidad James, below. Name three albums most influential on your relationship with hip-hop. I would say Kanye’s College Dropout, Be by Common, and the Miseducation of Lauryn Hill. How did your flow develop? What artists inspired it? Wale is wordplay. His flow is really clever. Swag is from Kanye and Nelly is the melody. Nelly was the first time I heard someone who wasn’t a singer, singing over a record. And Kendrick, well, he’s for when I’m in that pocket where I’m rapping quick. I didn’t start rapping fast until I listened to Section 80. 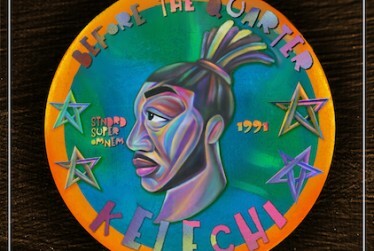 Kelechi’s upcoming album, Before The Quarter. Tell me what the next 365 days is about to look like for you. Touring is the most important aspect. Any artists with a longstanding career has a very aggressive touring mindset. We’re trying to make sure we’re out on the road. Of course, I’m also dropping another project before the end of 2016. What makes you a good artist? Wow. That’s a loaded question. The most important aspect is perspective. Being able to portray your perspective uniquely, while remaining universal. My album is perspective-driven, very personal. I’m talking about my parents and having come from Nigeria. But this music is for kids who might be from India or Mexico. It’s about people from everywhere. Being unique while staying universal is something I keep at the forefront of my music. How has having Mountain Dew’s backing changed your recording experience? I would always tell me homeboys that I’d always find a jerry-rigged way of getting my ideas across. And that’s been great, but having Mountain Dew has made that a lot easier. Like having a live choir, and live keyboardist, or bassists. It’s very frustrating when you don’t have the means to do what you want creatively. But this has gotten rid of that frustration. You’re no longer limited. 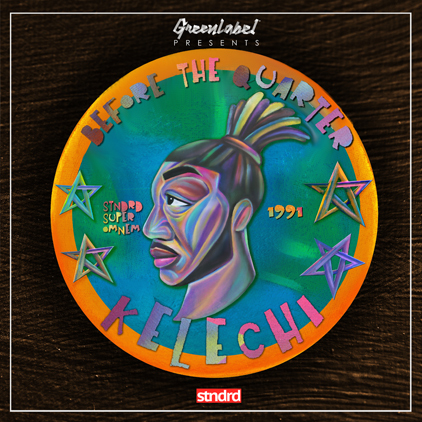 Keep an eye out for Kelechi’s Before the Quarter, coming soon: www.beforethequarter.com. 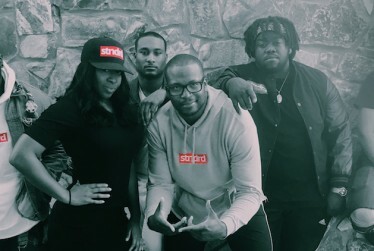 Follow Kelechi on Twitter, Instagram, and Soundcloud.